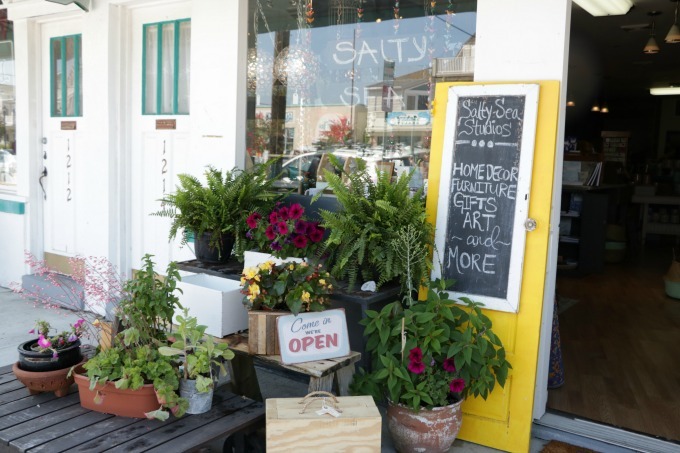 Farmers market season is kicking off tomorrow at the Jersey shore with the start of the Brigantine Farmers Market. It’s one of my favorite farmers markets. 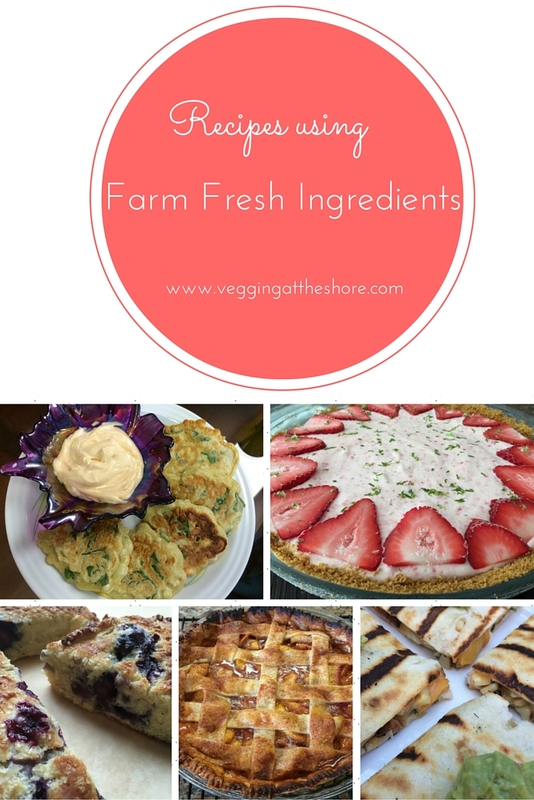 As we head into Memorial Day weekend and the start of summer I thought this was a good time to highlight some of my favorite recipes using farm fresh ingredients. There is nothing better than a sweet juicy strawberry that was just picked hours ago. 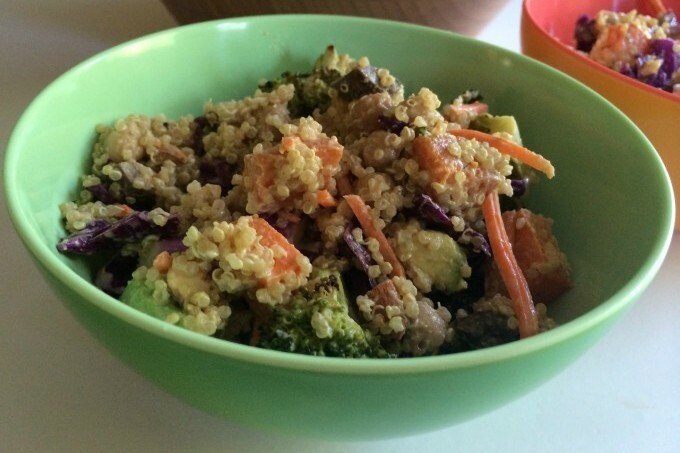 Grab your reusable bags and these recipes to make the most of fresh, local ingredients. I’ll start with strawberries because they are everywhere right now and so delicious! 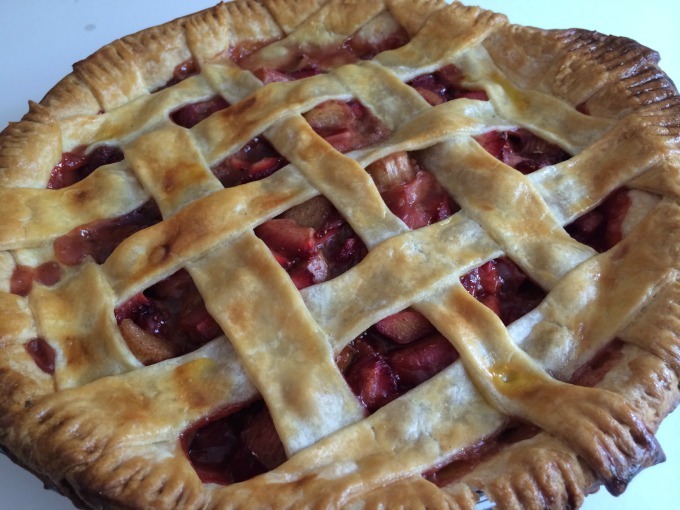 If I have to name one recipe as my favorite to make in summer, it’s Strawberry Rhubarb Pie. The homemade crust combined with sweet, fresh strawberries is just the best! 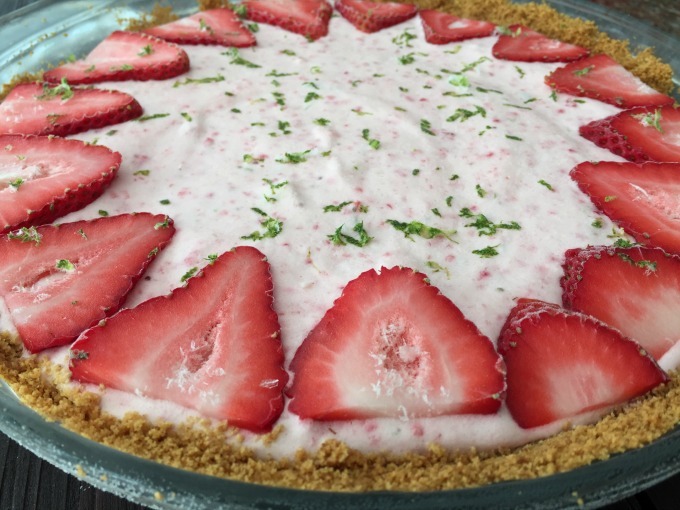 Frozen Strawberry Lime Pie is a fun frozen treat for summer that kids will love. Living near Hammonton, NJ means living near the blueberry capital of the world and blueberry picking all summer. 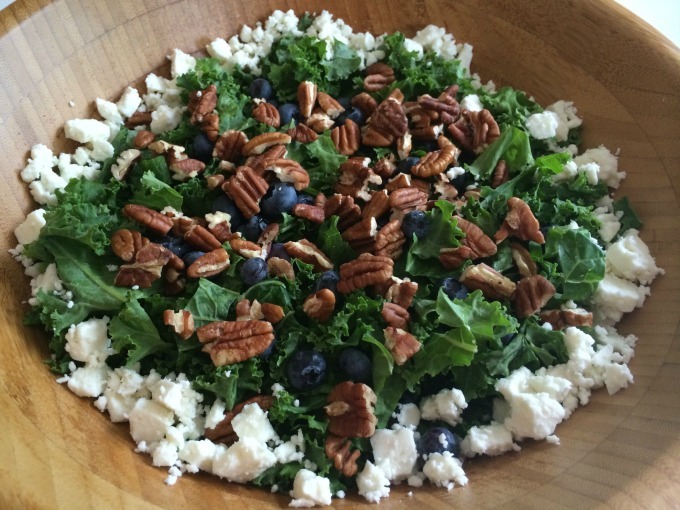 This Kale Salad with Blueberry Vinaigrette is light, refreshing and delicious. 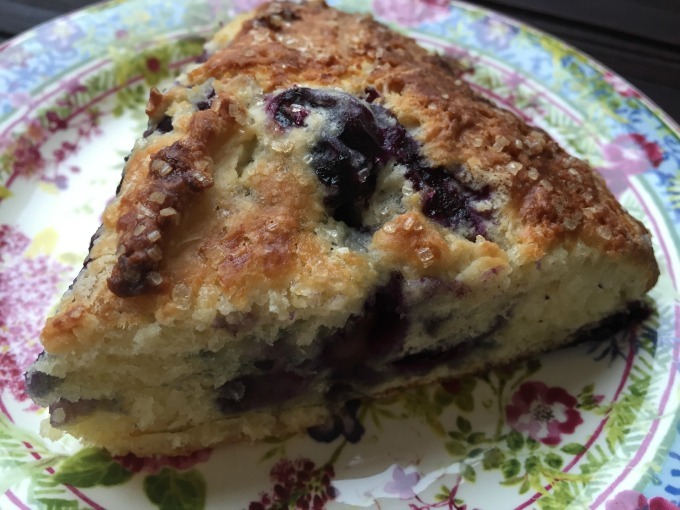 If you haven’t made these Blueberry Goat Cheese Scones yet, you are missing out. Sweet and savory goodness is all I can say! Oh fresh corn, how I’ve missed you! 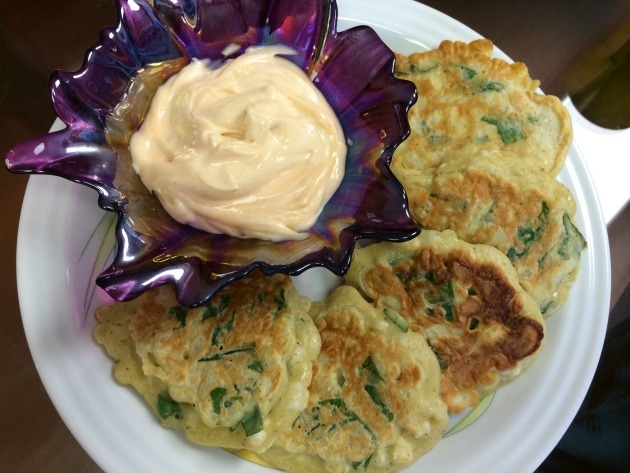 Corn and Basil Fritters are one of the easiest and tastiest appetizers/side dishes you could make. And they freeze perfectly! 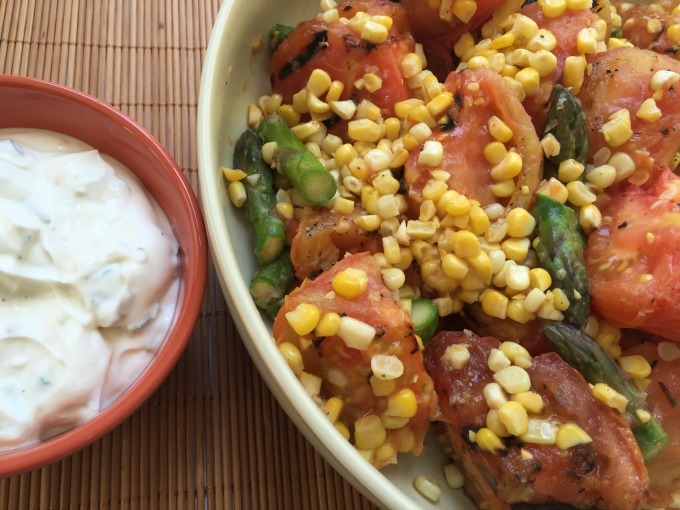 Looking for a great summer salad? This Charred Jersey Tomato Salad from The Iron Room in Atlantic City is grilled perfection! I’ll admit I have a peach obsession. There are worse things to be obsessed with, right? 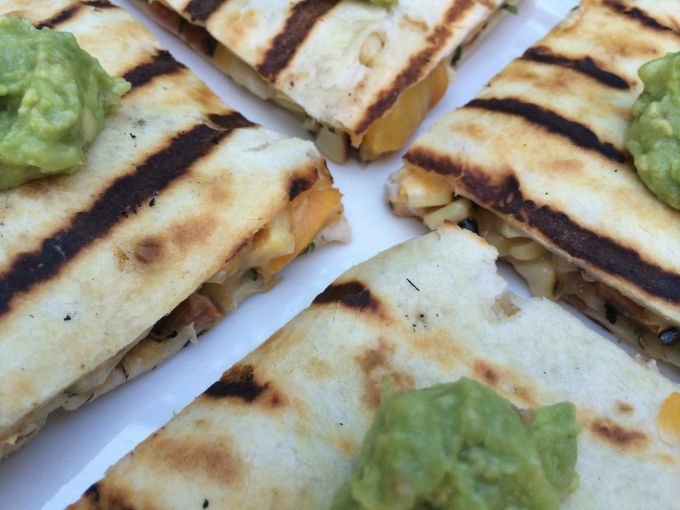 These Grilled Corn and Peach Quesadillas combine two of my favorites, peaches and corn. So good! 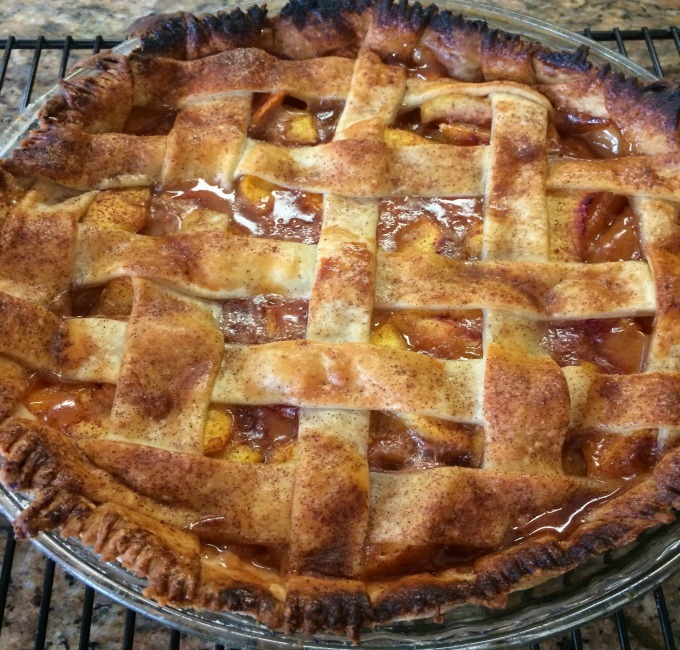 This recipe for Peach Pie won me second place in the Margate farmers market peach pie contest two years ago. It’s definitely contest-worthy! 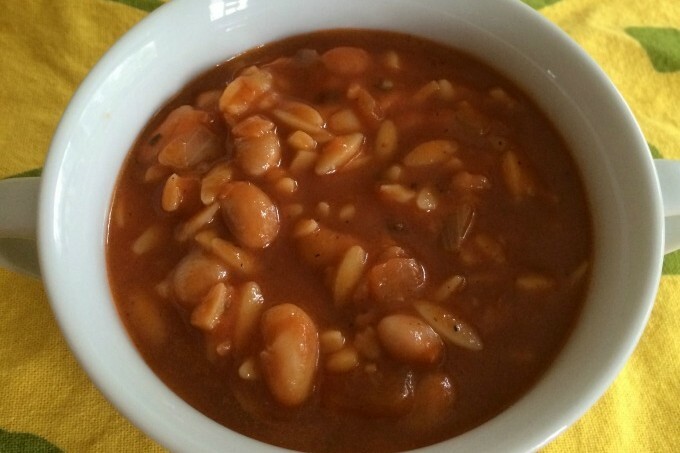 Next time you head to the farmers market, make a list of ingredients from these recipes so you can enjoy the best part of summer! Oh your peach pie looks heavenly! We are heading to the market on thursday and I can't wait to see what inspires me! You always have some amazing looking ideas for fresh produce!